Please support this worthy fundraiser. 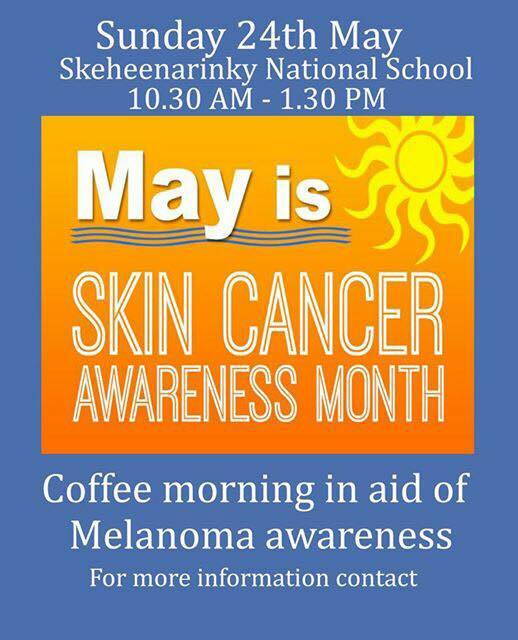 Next Sunday 24th Kay English Curtin & Family are hosting a Coffee morning from 10.30am to 1.30pm in Skeheenarinky National School. If you would like to contribute some home baking or shop bought it would be greatly appreciated. This entry was posted on Tuesday, May 19, 2015 at 12:38 pm	and is filed under Community News.